This tornado thematic unit is designed for lower school levels, since students at this age group are highly attuned to environmental phenomena. 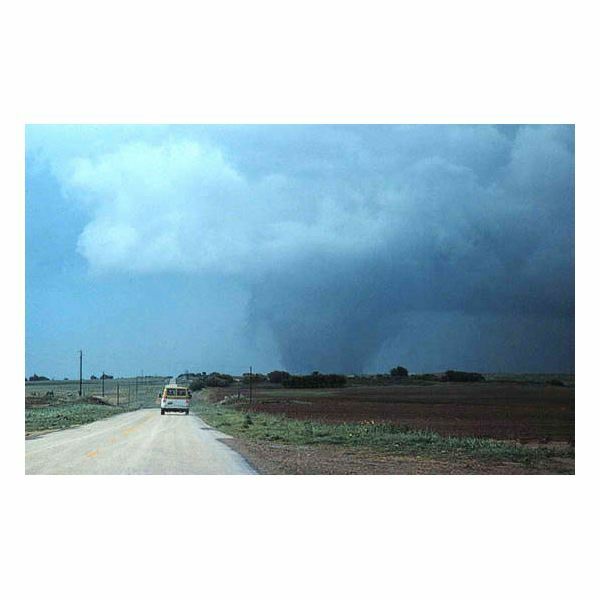 Tornadoes are sudden weather outbursts that leave a lot of damage behind them; hence, it is important that students are aware and knowledgeable on this topic. By this time, students will have had some form of exposure to tornado occurrences through the news and personal experiences. The purpose of this unit is to expose students to the nature and effects of tornado occurrences. In this unit which is designed for a three- to four-week instruction, the students will also be able to express themselves verbally and kinesthetically as they deepen their comprehension on tornadoes. Students will also be made aware of the most famous tornado occurrences–values formation will take off from their understanding of how tornado victims are in need of help to recover from the devastating effects of tornadoes. 1. The students will gain a deeper and broader perspective on tornadoes. 2. The students will acquire the scientific and mathematical skills needed to understand tornadoes and tornado devastations. 3. The students will express their own opinions on tornado formation and devastation using verbal and kinesthetic means. 1. What better way to instantly capture the students' attention than showing a video of an actual tornado devastation. Select a tornado video that has no scientific narration–just the pure, raw tornado occurrence (please select a video that has no sensitive/traumatic scenes). 2. Ask the students what they just saw. Once you have elicited answers, start a show of hands as to how many in class have witnessed an actual tornado, or have had a personal experience on tornado devastation. 3. Tell them that tornadoes are very strong, unpredictable weather phenomena and that everyone should know what they really are, how strong they can get, how to prevent being devastated by them. 4. Show the class scientific videos of how a tornado is formed. You may also want to make a slide show of your own, with you acting as the narrator. The links at the end of this article under "Online Teacher's Resources" are very comprehensive and helpful as you discuss how, when, and where tornadoes are formed, how to measure their strength, and what to do in case your students suddenly find themselves near a tornado. 5. Have a slide show presentation of the Fujita scale, and give sample situations that will require them to predict what preventive or emergency measures they must do for each level in the scale. 6. Show another video of how a tornado leaves massive damage along its trail. Ask the class how they can help tornado victims in their own ways. 7. Tell the class that using their knowledge of tornadoes, they are to create information campaign posters about tornadoes and what to do when about to be hit by one. Show some sample infomercial posters that will serve as their guides and models. 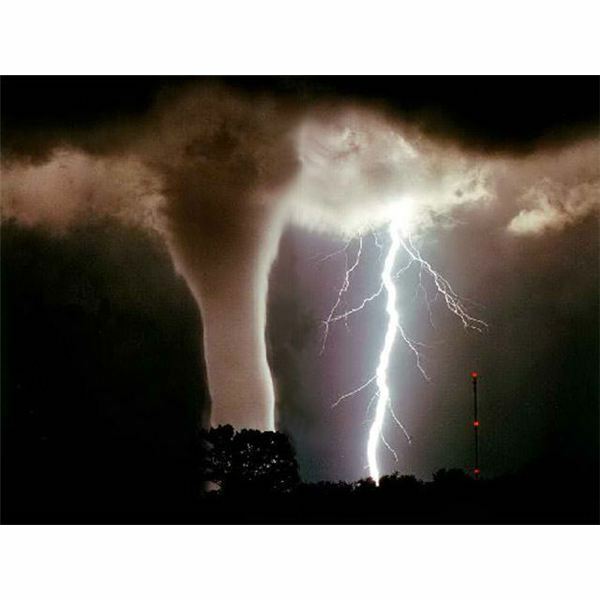 Language Arts – Have the students participate in making, comprehending, and analyzing a chart that shows tornado rating, estimated wind speed, and damage according to the Fujita Scale. Mathematics – Have the students compute the total number of relief goods to be gathered if a relief good bag consists of a certain number of canned goods, noodles, clothes, and basic hygiene goods. PE – Guide the students into making their own interpretive dance illustrating people swirling and being carried by a tornado (flexibility of limb movements). the right as the model output for the art activity. Say something like "Can you see the tornado in this picture? (Elicit answers). You're right, there is no clear picture of a tornado in this painting, but what do you notice about the brush strokes? (Point to the circular strokes.)" 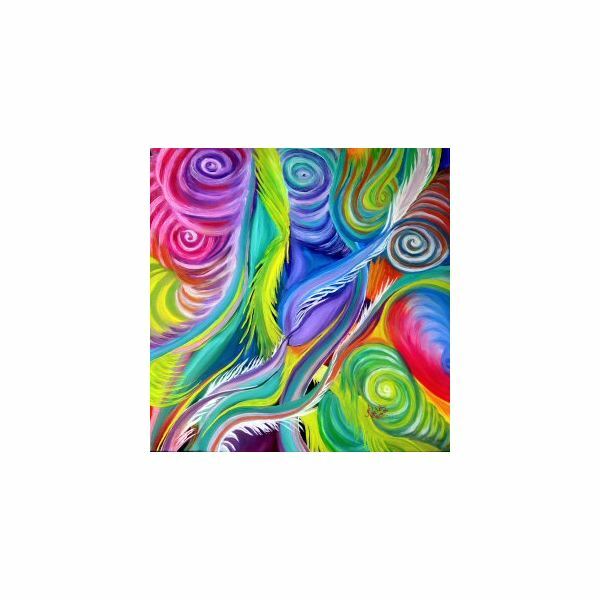 Use their answers to your second question as a takeoff point to discuss the abstract artwork on tornadoes and how they can make one without actually drawing a tornado (circular brush strokes, cone-like images, etc). Music – Perform/sing songs about nature devastation and helping others in need. Oral reports of the posters, the posters, and the written activities may serve as your evaluation tools. Make sure that the students keep a portfolio of all their outputs for this unit. End this tornado thematic unit by administering a long exam that would make students utilize their literal, inferential, evaluative, critical, and creative thinking skills and putting up a gallery of their information campaign posters for the school community to see.